Lisa Whittle is a woman who gets to the bottom of things quickly. She calls herself a bottom line person. So she tells it as she sees it, but always with a humble spirit. This combination of self disclosure with honest (and sometimes uncomfortable) truth makes her a voice worth listening to in this noisy world. A mom of three, we cover Lisa’s latest adventures of moving, and then moving a year later back into the same house, feeding high school football players, holding to her own family’s plans loosely while trying to discern God’s voice and direction. 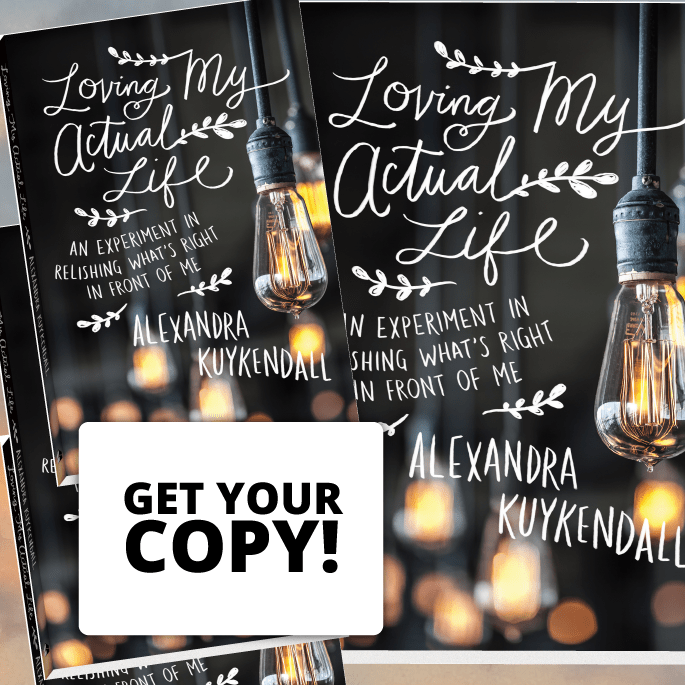 You will be inspired as she talks about getting tired of her own comfort and pushing toward Jesus regardless of the cost, letting go of her own ideas of how his plan should go, and recognizing her change is sometimes God’s intended outcome. 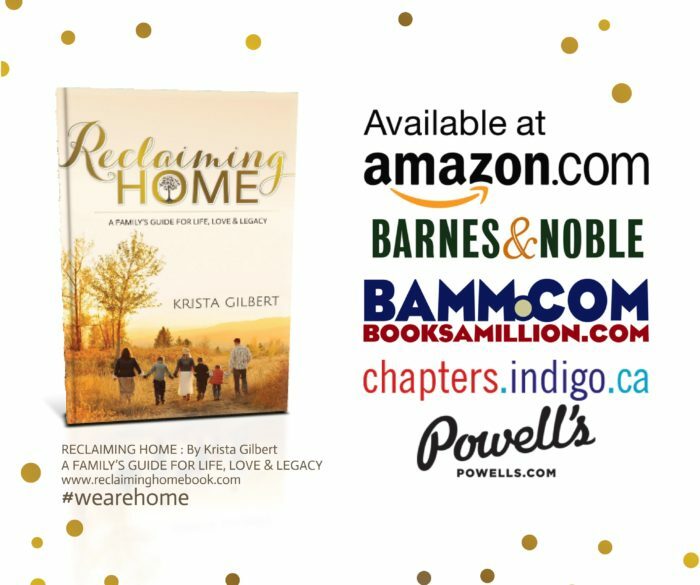 We hear about Lisa’s new book Put Your Warrior Boots On, what opening her home looks like now, and what she thinks it might look like in the future. Lisa’s straight forward style seasoned with humor makes her both endearing and relatable. You won’t want to miss this conversation with a trusted sister. A great one to share with any woman who is tired of living a flat faith and is willing to put sensible, reasonable options aside in order to follow God to unexpected places even if it might seem crazy by the world’s standards. To further connect with Lisa head over to her website or her new book’s site. And of course click over to iTunes to hear Episode #74 with Lisa Whittle. Mix together and refrigerate ahead of time. Triple if a crowd of 20.